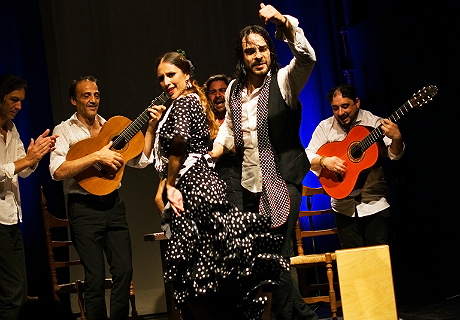 Flamallorca offers a unique flamenco experience in the center of the city of Palma de Mallorca. 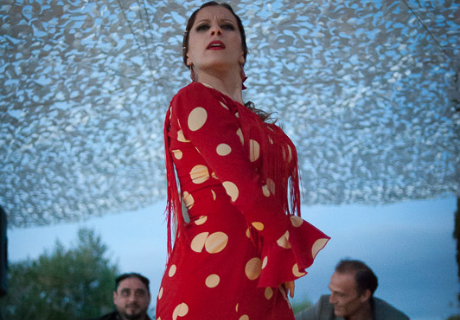 Enjoy flamenco in its purest form in a close and direct way in a small place for a maximum of 50 people per show. 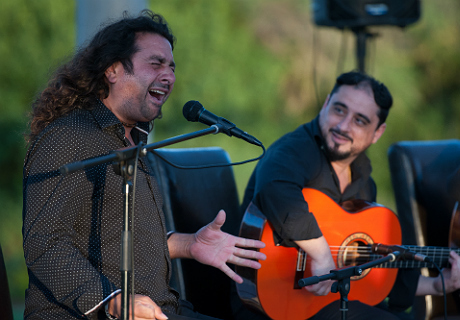 The flamenco group is comprised of 4 artists: 1 singer, 1 percussionist (palmero) / singer, accompanied by a guitarist and dancer. The show is divided into 2 parts. 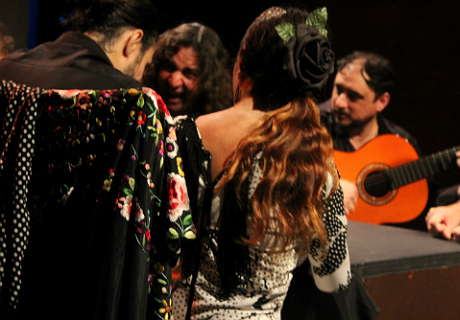 An introduction to flamenco cante of traditional styles from the tonás, fandangos de Huelva, farrucas and other styles the singers feel they want to represent at every moment. 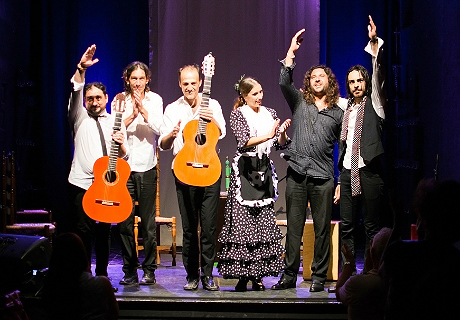 Time is included for the guitar and the first part concludes with a long song featuring flamenco dance. The second part of the show begins after a short break for the musicians to rest. 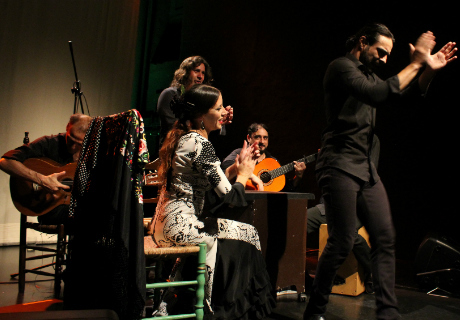 This segment starts with the happiest and most festive flamenco styles (alegrías, soleás, the interaction of the singers for the cantes) and ends with bulerías de Jerez, with all its jaleos and intense dancing of the bailaora. The show concludes with a traditional and very authentic fin de fiesta.